Tea drinkers in the U.S. today are more plentiful and sophisticated. Especially when compared to the days of simply dunking the generic supermarket tea bag in hot water for a less than stellar cup of tea. 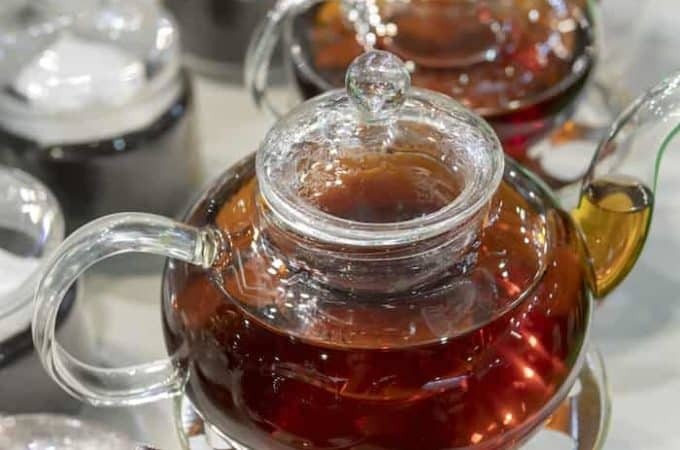 As the choices for better quality tea become available, consumers are rushing in for more. They want the full tea experience. 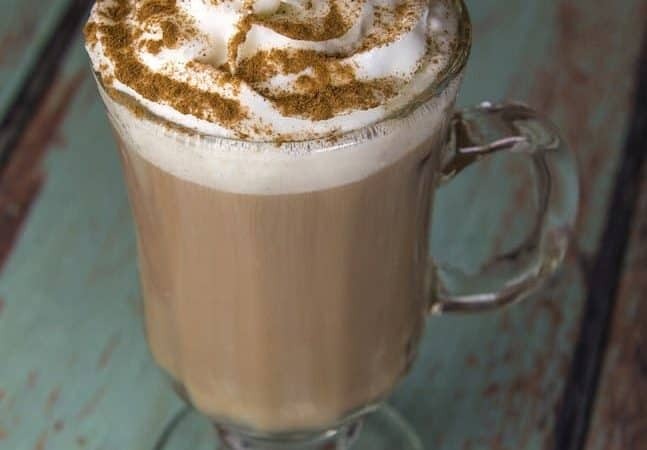 We are also becoming more health conscious and tea brings a healthier beverage choice to the table. Ironically, tea began as a medicinal beverage. 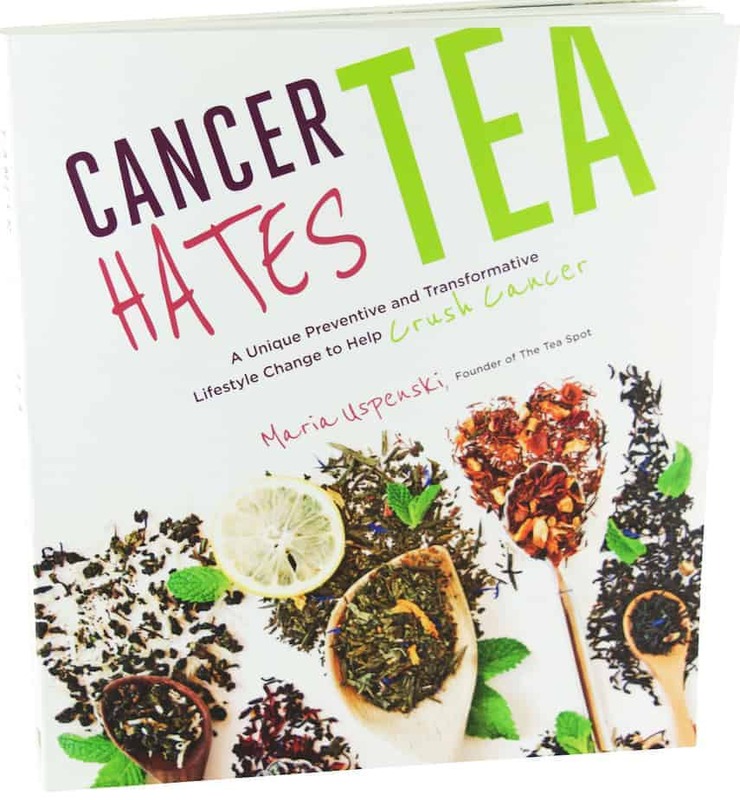 In her book, Cancer Hates Tea, Maria Uspenski details the health benefits of tea. Tea is having its day. But so is cancer. Cancer Hates Tea is a cross section of the two. The book synergizes two complete opposites – wellness versus illness, in a detailed and experienced language any non-medical person can understand. Cancer Hates Tea was just announced as a finalist for Best Tea Publication in the 2017 World Tea Expo’s ‘World Tea Awards’ to Honor Contributors to Specialty Tea Industry Growth, Innovation, and Education. Uspenski helps the reader understand the biology of the human body at the cellular level and how cancer affects it. She explains the healing power of tea, backed by 5,000 scientific studies, leaving the reader with a feeling of control over their own wellness. The book inspires the reader to overhaul old beverage habits. When I first read the title of this book, Cancer Hates Tea, I was taken back because of it’s unconventional approach to tea. Most people don’t write about tea solely as it relates to cancer. But, it did get my attention. You don’t have to have cancer to read this book. It’s an amazing story of tea and health. It helps if you don’t want to get cancer to be inspired to read this book. It also helps that you have a thirst for knowledge about tea. Tea kept coming up as the biggest preventative measure to take. 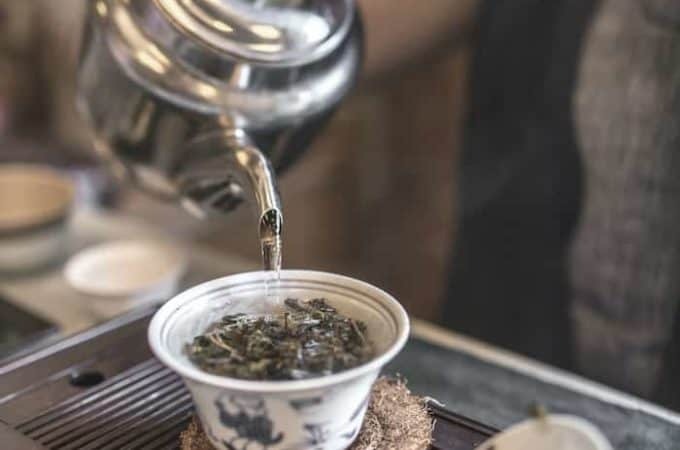 So she dove in, founding a tea shop in Boulder, Colorado called The Tea Spot and designing her own tea steeping ware using her mechanical engineering background. The book is a compilation of everything she learned about the health benefits of tea during her intense journey to prevent her cancer from returning. She tells us she is now ten years cancer free. Part One discusses the chemical properties of cancer and tea at the cellular level. Uspenski defines how the two interact with one another and details the important role of the immune system in preventing cancer from overwhelming the body. Part Two gives an introduction to tea, the different varieties and the health benefits of each. Uspenski goes into how to make your own tea, along with steeping and brewing practicalities. She shows the reader how to easily incorporate tea into their daily routine. Part Three is more detailed on all the varieties of tea and how each relates to health. 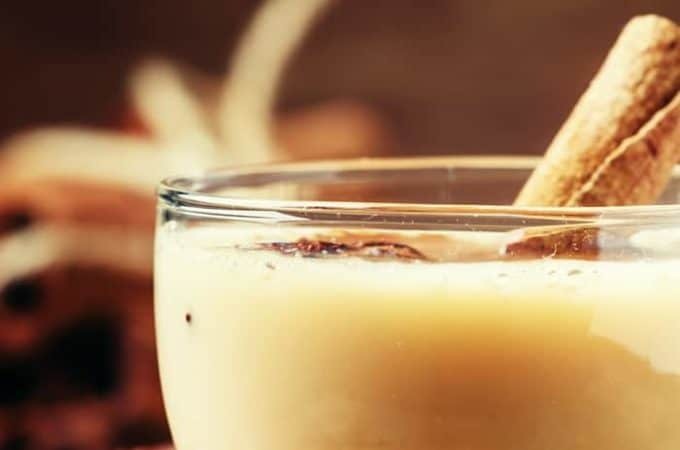 Tea and weight loss, heart health and mental health are all explained through the specific tea and related activities, such as tea and meditation. 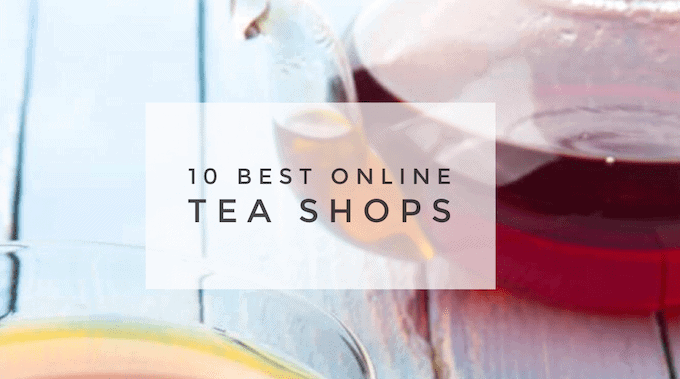 Part Four is a “how to” guide including tea recipes (I especially enjoyed the matcha salad dressing) and the ways you can and should incorporate tea into your everyday life. There is a large focus on green tea since many studies show the efficacy of green tea on health due to its high EGCg’s – a very potent antioxidant most prevalent in green tea. It is obvious the mission of Cancer Hates Tea is to foster wellness through tea. If that is your goal for drinking tea, this is a great primer for you. I personally write a lot about tea and wellness because I am aware of the studies on tea and health and know them to be valid. The pictures and illustrations throughout the book are delightful. Uspenski’s approach and handling of complex scientific information is made easy to read and comprehend. Uspenski portrays a rebellious attitude toward cancer by explaining ways we can “give cancer the finger”. Yet she makes a very serious point, arguing that cancer is mainly the product of an unhealthy lifestyle and environment. Her quest is to urge others to absorb the knowledge she has gained and to save yourself from the ravages of this mostly preventable disease. Uspenski claims the “effects of drinking tea daily can start making a measurable difference in your body in as little as six weeks. If I were new to tea and looking for something strictly about tea and the enjoyment of the different teas and flavors they impart, I would not select this book alone. If you are drinking tea for a more comprehensive health strategy and want to know the best teas and recipes to do so, this is the book for you. Personally, I love this book. I already know the “varieties and possibilities of enjoying tea are endless.” I am also a big proponent of tea and wellness. To me, it’s intuitive that there is a link between our diet and our health. If you are just realizing this and want to take the next step, I highly recommend reading this book. Uspenski sends a powerful message we should all head. The book is well researched and includes a comprehensive reference bibliography at the end for those interested in reading further studies on tea and health. If you know of someone who could benefit from “Cancer Hates Tea” you can purchase it here. It is. You should give it a read. L-Theanine: Is It The Secret to Tea Happiness?